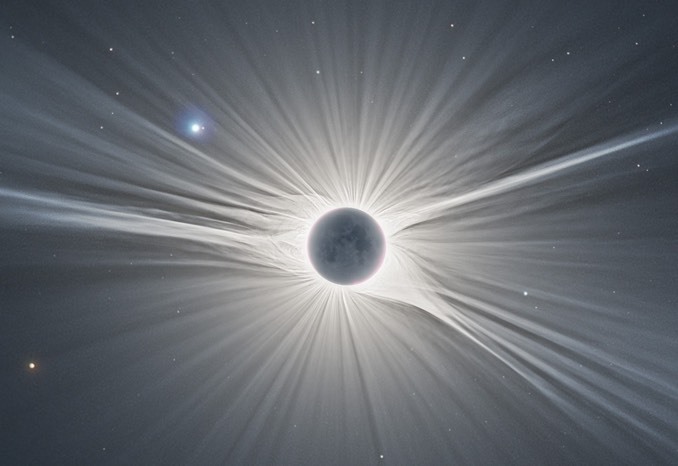 During a total eclipse that swept across the United States in August 2017, thousands of professional and amateur photographers alike tried their hands at capturing the glory of the Sun’s shimmering corona. 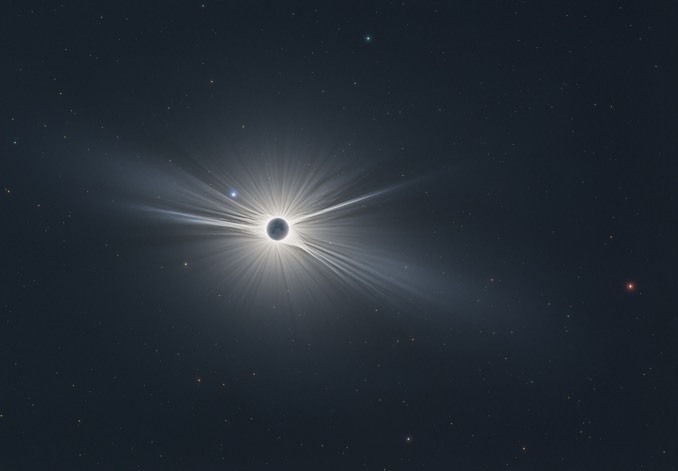 Nicolas Lefaudeux of France captured this remarkable view near Unity, Oregon, winning first place in the “Our Sun” category of the 2018 Insight Investment Astronomy Photographer of the Year competition organised by the Royal Observatory Greenwich. The sun’s outer atmosphere can be traced out to a distance of 30 solar radii with blue Regulus shining to the left and reddish Mars to the far right (see below). A total exposure of 100 seconds was recorded in more than 120 images both a fast f/1.4 lens at full aperture and a large buffer camera at base ISO to avoid overexposure. Lefaudeux’s spectacular image, along with other contest winners in different categories, is on display at the National Maritime Museum in London. 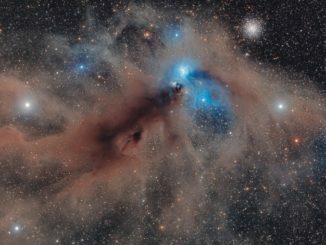 Italian photographer Mario Cogo captured this view of the Corona Australis dust complex with a six-hour exposure under a dark sky in Namibia, winning first place in the “Stars and Nebulae” category of the 2018 Insight Investment Astronomy Photographer of the Year competition. 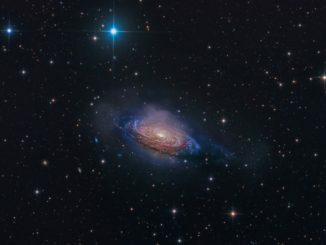 Taking top honours in the galaxy division of the 2018 Insight Investment Astronomy Photographer of the Year competition, Steven Mohr’s image of NGC 3521 shows a gem embedded in vast clouds of gas, dust and stray stars glowing far out into the surrounding space. 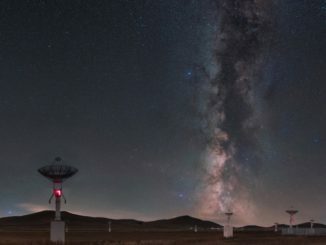 Chinese photographer Tianhong Li won “best newcomer” honours in the 2018 Insight Investment Astronomy Photographer of the Year competition for this captivating view of the Milky Way and the vast clouds of stars, gas and dust making up the core and the galactic plane stretching skyward.